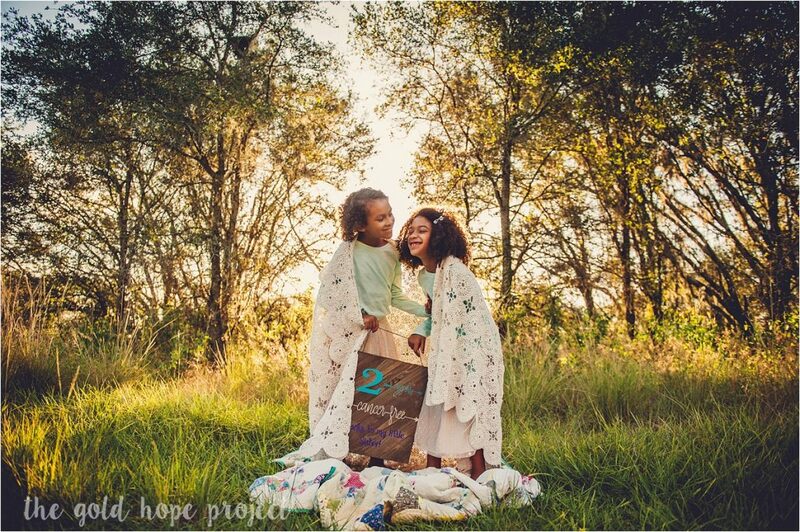 How this mom’s personal tragedy inspired a global photography project. In December 2011, after Cynthia Dawson’s four-year-old daughter Ava started losing her balance, Ava was diagnosed with a terminal brain tumor called diffused intrinsic pontine glioma (DIPG). 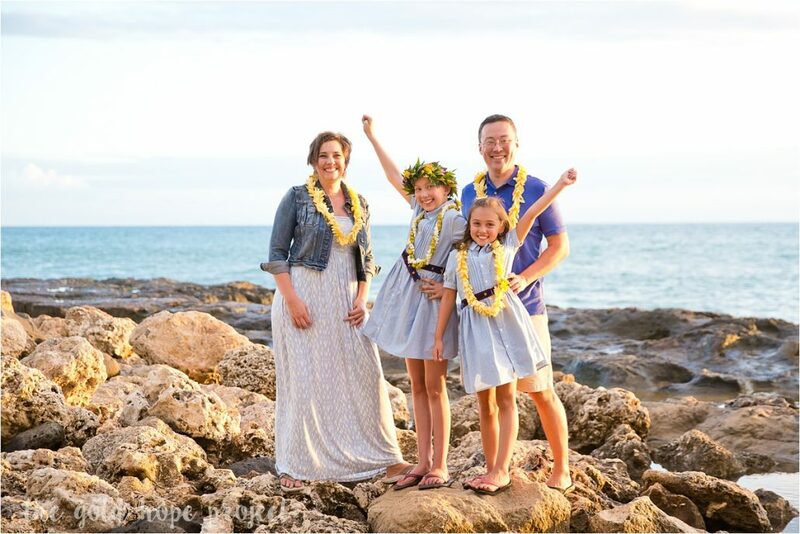 Ava’s only treatment options were experimental, so the family moved from Texas to Arizona so Ava could participate in a clinical trial. A self-proclaimed hobbyist photographer, Dawson looked for a photographer in Phoenix who was willing do a pro bono photo shoot with Ava, documenting the girl’s kind spirit and love of pink for posterity. To her surprise and disappointment, Dawson came up empty. 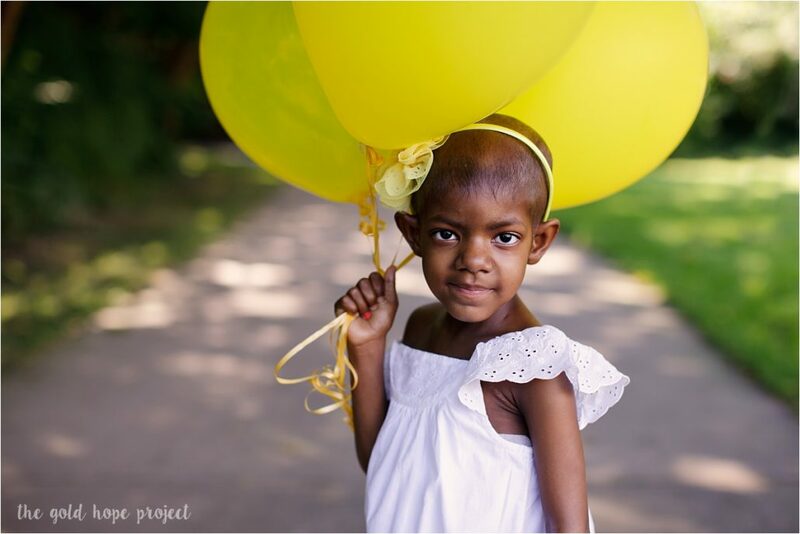 Later, Ava’s tumor progressed and the family returned home to Texas, where Dawson knew a larger network of photographers. Ava had her photo shoot in 2012, one month before she died. At that point, Ava had already lost her ability to walk, so it came at a grave time for the family. “She didn’t understand what was happening to her body,” Dawson says. When Ava was sick, I wanted people to know more about the things she was going through, what her diagnosis meant… My child is not a statistic. 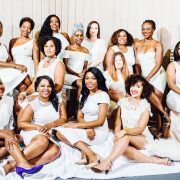 To that end, Dawson co-founded the nonprofit organization Gold Hope Project, which achieved 501(c)3 nonprofit status in late 2014. 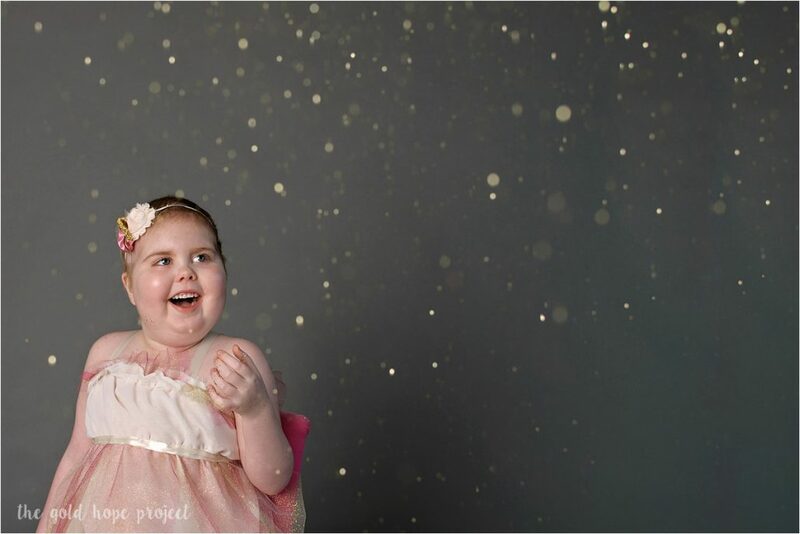 The organization works with professional photographers all over the world (over 500 at last count) to photograph “fighters” (kids battling cancer), survivors, and their families. They also create remembrance photos for kids who’ve already passed. 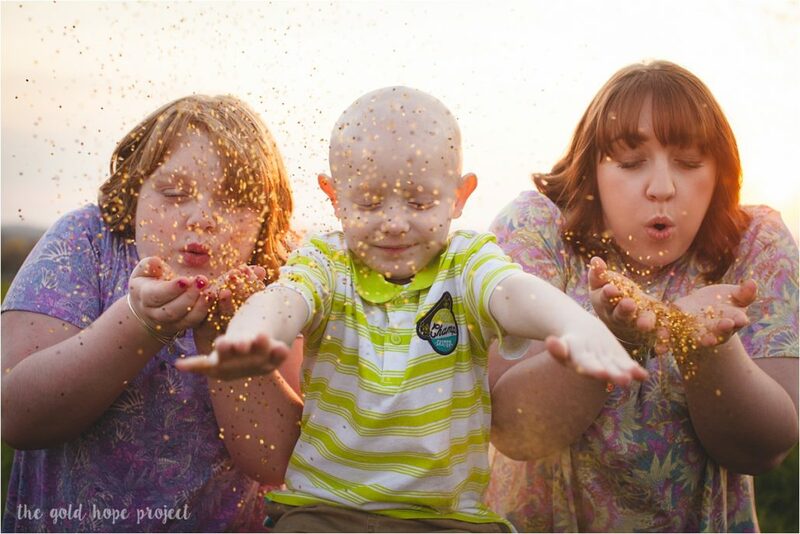 The organization then shares fighter stories on its blog to raise awareness about pediatric cancer. Dawson says proudly they completed their 500th fighter session this summer. In September 2017, Blake shot her first fighter session, which she describes as “life changing.” Her nine-year-old fighter was in remission from leukemia. “She was so strong but you could also tell cancer had broken her in so many ways,” she says. “I had a daughter who was a year older at the time. 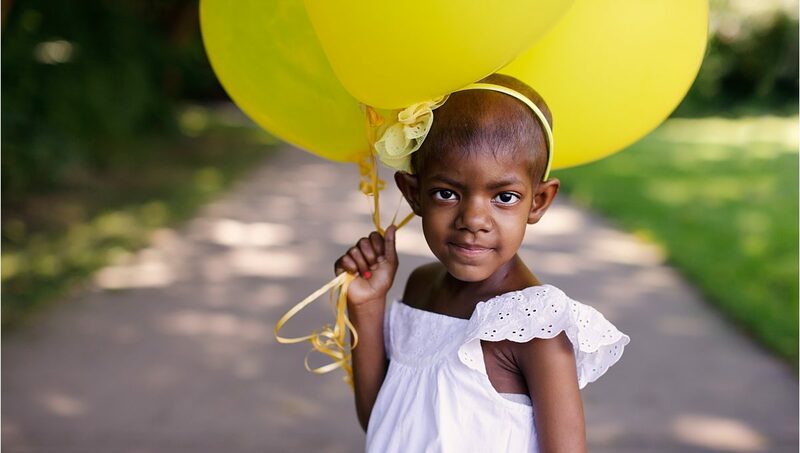 As a mother, it was heart-breaking to try to imagine everything this girl had been through.” Blake stays in touch with several of the families she’s photographed. For fighters stories or to find out how you can get involved, check out The Gold Hope Project’s website.